The Middle East is traditionally where the best paying jobs have been found for English teachers. However, in the wake of the so-called Arab Spring of 2012 there have been increasing demands for the “Arabification” of teaching in Arab countries and learning English is seen partly as a political act with Arabic‏‎ being more desired. Whether this will have much long term effect remains to be seen. In general, the minimum qualifications to teach in the Middle East are a degree and a TEFL Certificate such as the ICAL TEFL Certificate. Experience also counts for a lot and certainly many of the best paid jobs look for higher qualifications plus 3 or 4 years or more experience. Also teachers for Business English‏‎ are in demand as well as well as other specializations. On a lifestyle note, countries in the Middle East range from those which are relatively liberal (in terms of human rights, gay rights, women’s rights, etc) to those which are relatively strict. 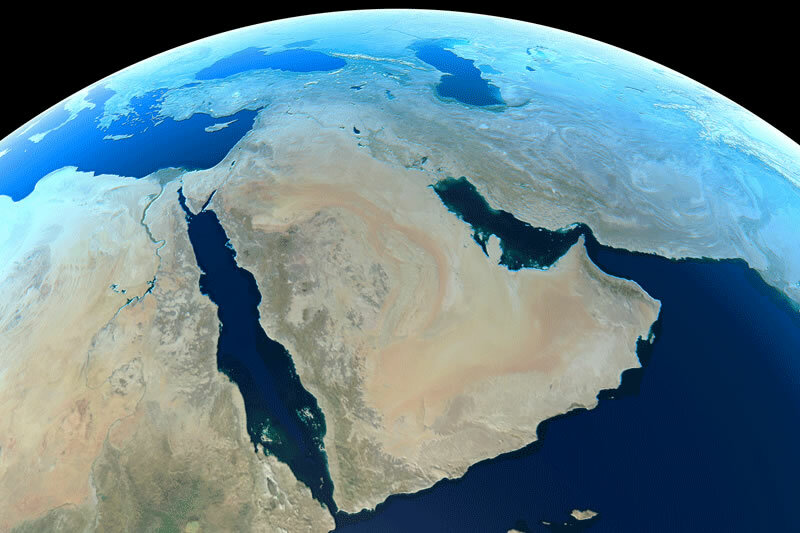 For details on teaching in individual countries within the Middle East, click on the links below. The following countries are usually accepted as being part of the Middle East. Click on the active links to read about finding teaching work in that place. Note that often Cyprus‏‎, Turkey‏‎ and Egypt‏‎ are regarded as being part of the Middle East also. However, for the purposes of teaching English we see Cyprus and Turkey as part of Europe and Egypt as part of (North) Africa.